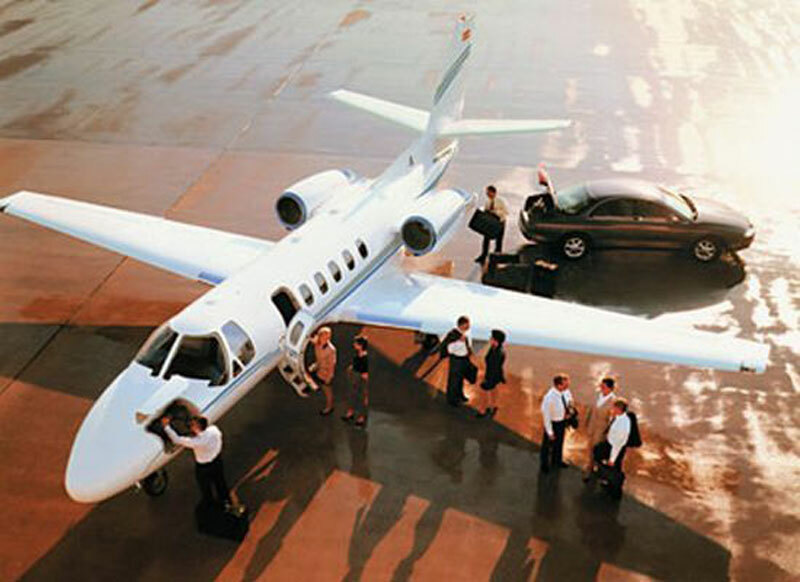 Paramount Business Jets is specialized in supplying state of the art luxury travel solutions to Beijing, China. Regardless of whether you are flying domestically or internationally, Paramount Business Jets can provide a memorable, hassle-free, and luxurious jet charter flight for you. Beijing has extremely convenient access to two airports within just 15 miles making travel to the city a breeze. These airports are the Beijing Nanyuan Airport (NAY) and Capital International Airport (PEK). However, even more important than the choice of airport is the choice of aircraft. Paramount offers access to a breathtaking selection of over 15,000 individual aircraft to pick and choose from. We understand that so many choices may be overwhelming. The most commonly selected aircraft in the Beijing vicinity range from midsize jets (Hawker 800 XP), to large jets (Challenger 605, Gulfstream G450, and Falcon 900 DX). Learn more about our transparent jet charter pricing. If you would like assistance selecting the ideal aircraft for your trip or have any other concerns, please contact us today at +1-877-727-2538. Beijing, also known as Peking, is the capital and the second largest city of the People's Republic of China. Beijing has served as the political, economic and cultural center of China for over 800 years since the Yuan Dynasty. Beijing hosted the 2008 Summer Olympics and the 2008 Summer Paralympics. A modern capital city with splendid cultural and historical background has so much to offer to its visitors from all over the world. Beijing's attractions include the Great Wall of China, Forbidden City, Tiananmen Square, Temple of Heaven, Summer Palace, Ming Tomb, Lama Temple, Drum Tower, Peking Man Site at Zhoukoudian, Grand View Garden, Peking Opera, National Centre for the Performing Arts, Songzhuang Artist Village, and much more. China hosts many festivals and events throughout the year including Chinese New Year, Spring Festival, Qingming Festival, Dragon Boat Festival, Mid-Autumn Festival, Lantern Festival, and National Holiday. These festivals are an integral part of Chinese traditions, and are celebrated with great joy and grandeur.